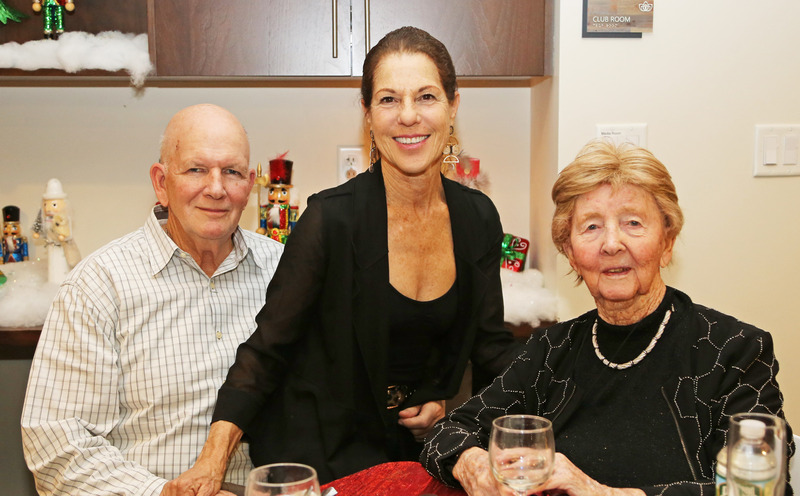 A Very Happy Holiday Party! 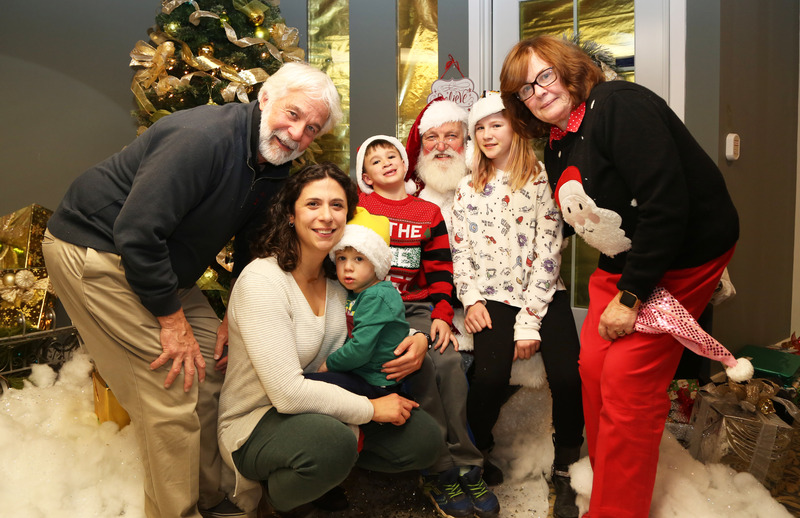 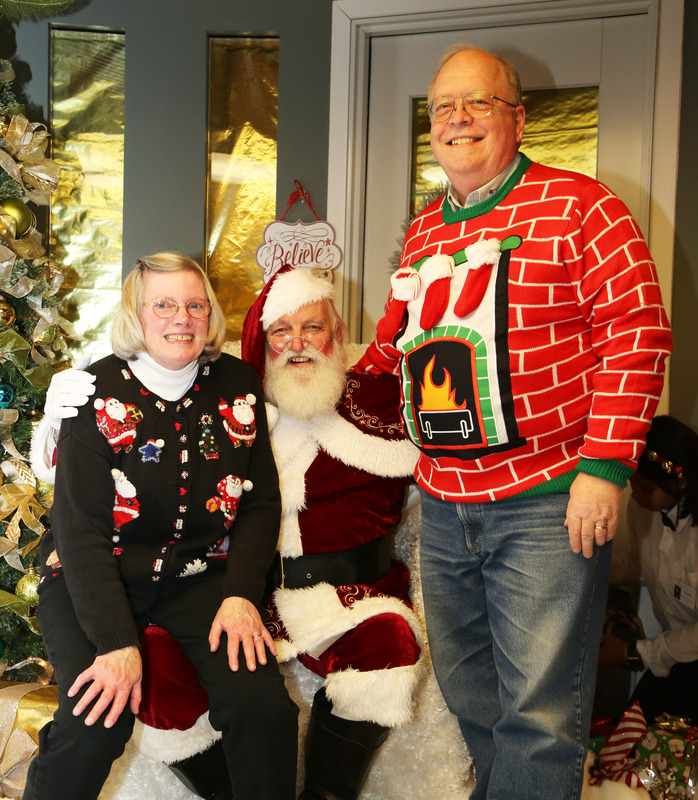 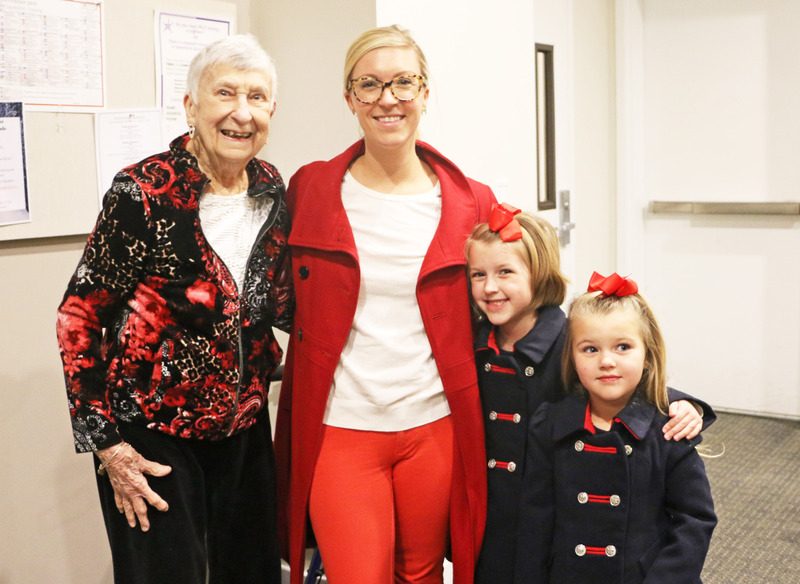 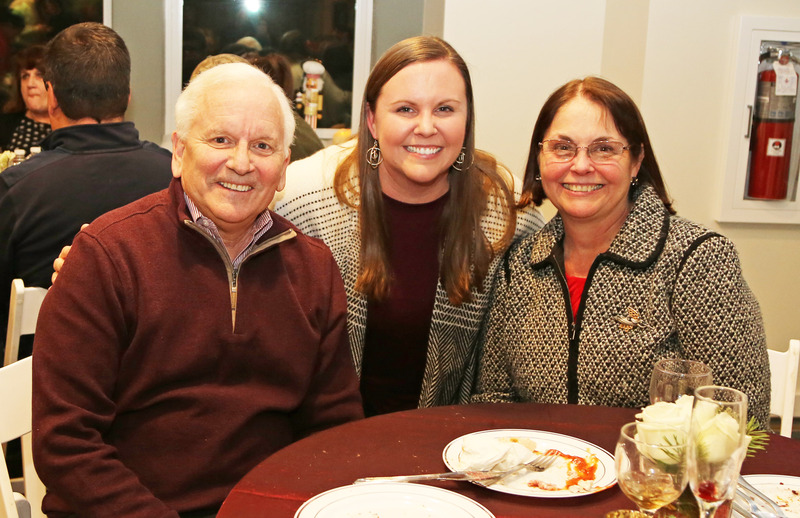 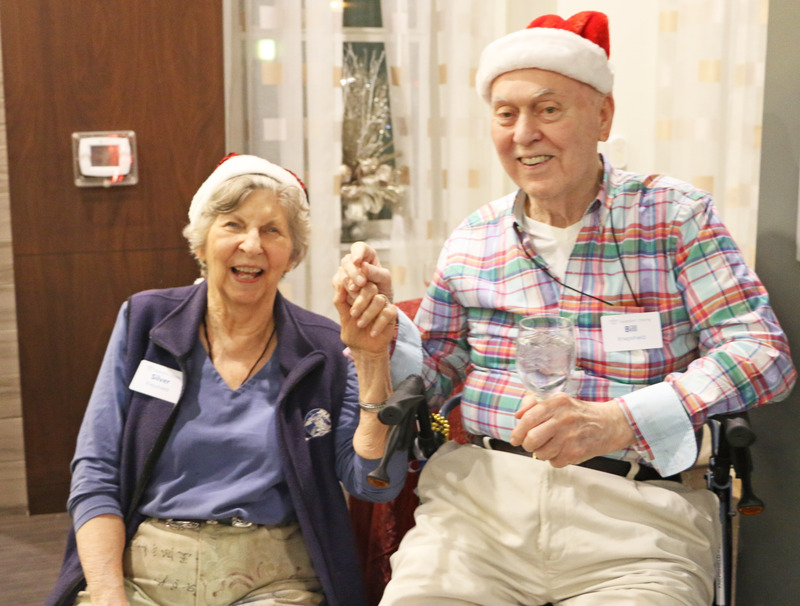 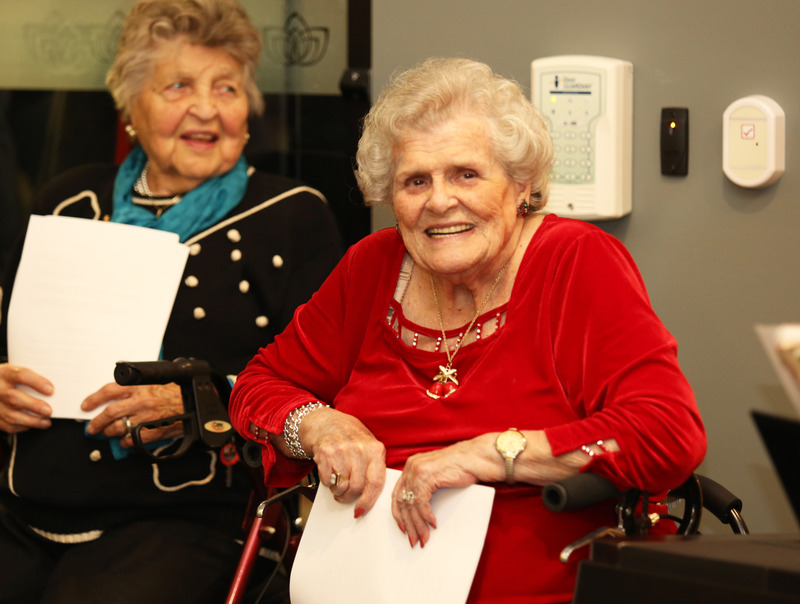 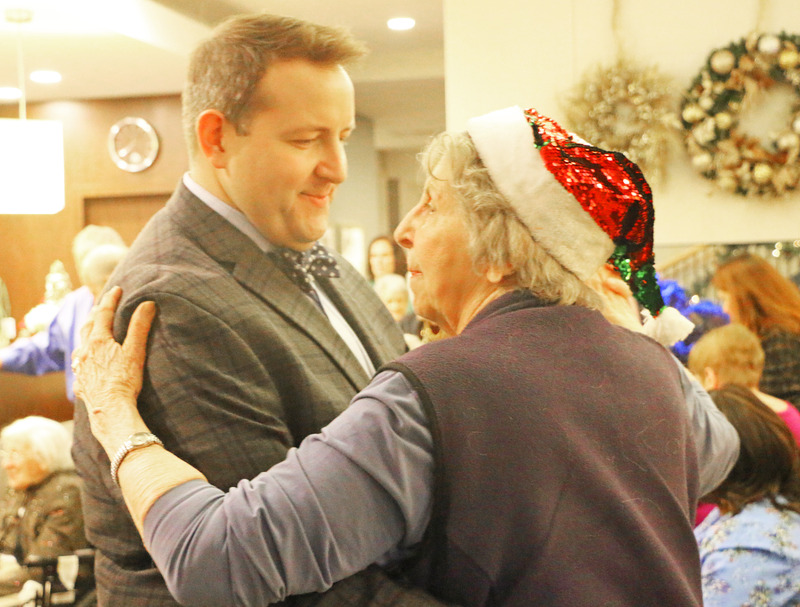 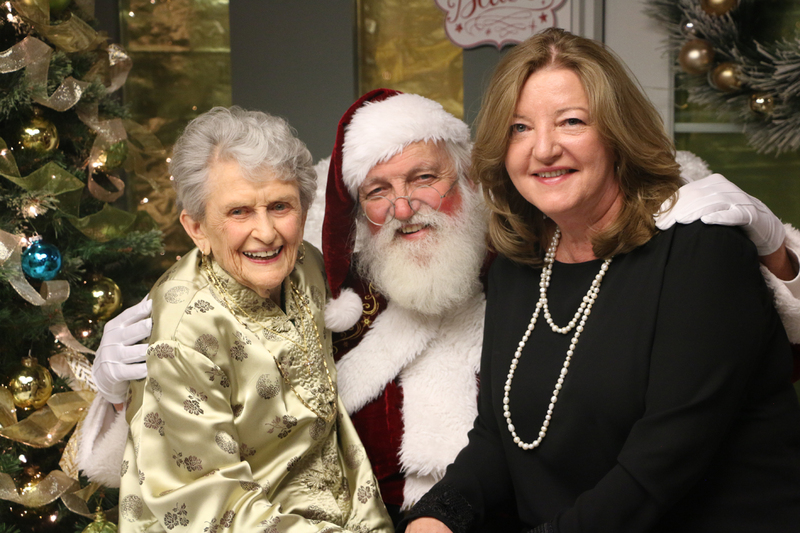 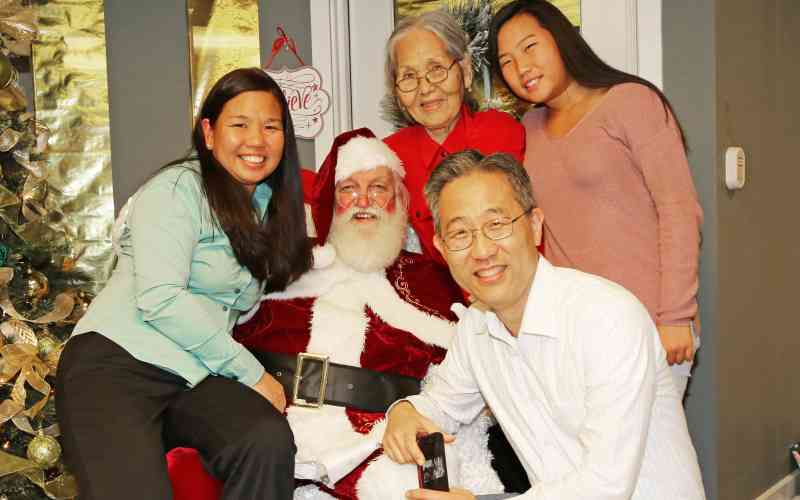 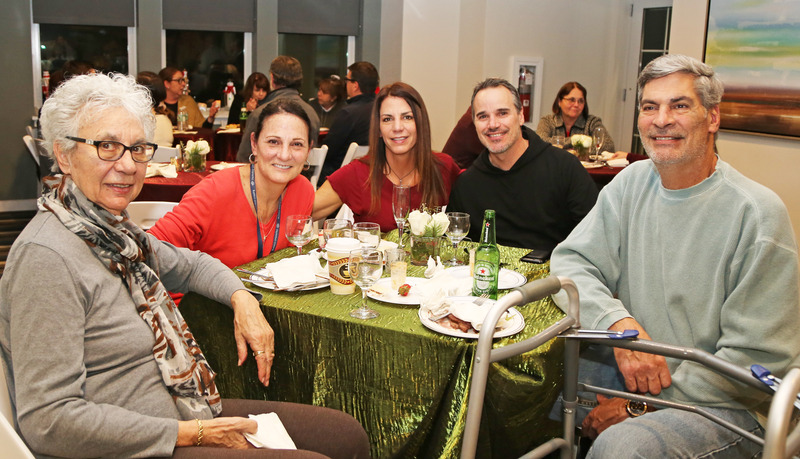 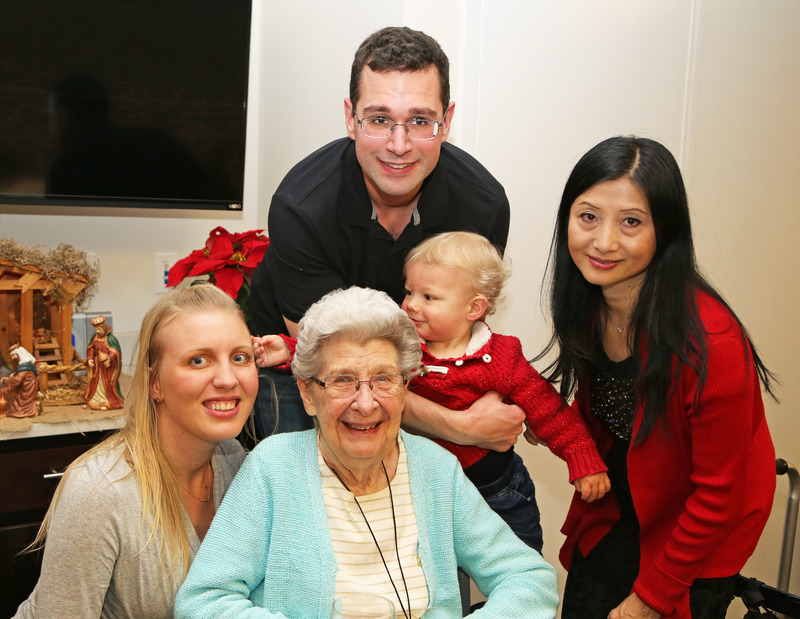 An annual favorite for residents, families and staff, our holiday party was the perfect mix of fantastic food, festive cocktails, and fun company – with a joyous carol sing and Santa Claus himself tossed in for good measure! 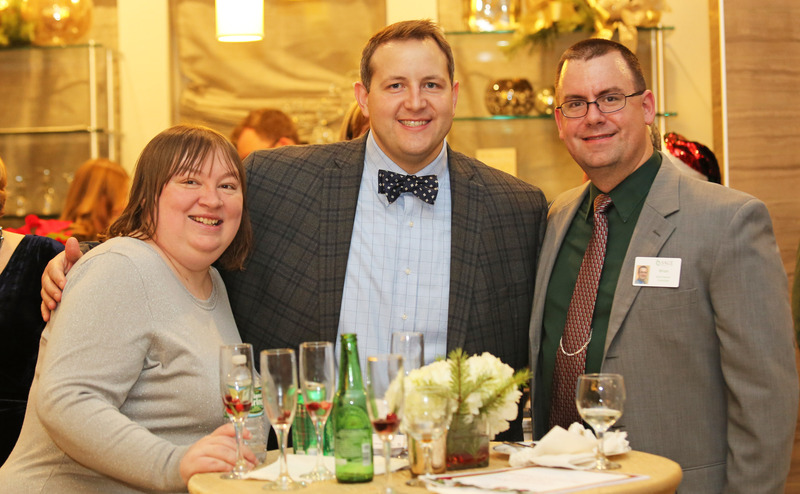 See the photos from the event and our special video at the bottom of the article or view it here.